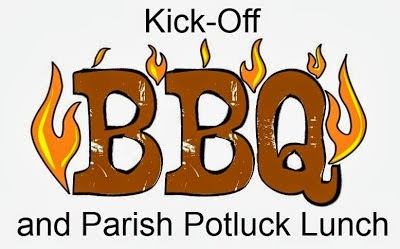 This Sunday, September 7, 2014, St. Alban's will have its Kick-Off B.B.Q. and Parish Potluck Lunch following the 10:30 a.m. Holy Eucharist. We will have information on all our Christian Education programs and youth group activities. Join us for food, fun and fellowship!